Tie a bow . Tuck and go . Flip . Fold . Twist. Wrap. Wrap around any size head adult. Wrap around your head. Waist. chest. children. Use as a top or table runner? Due to lighting, color may vary. 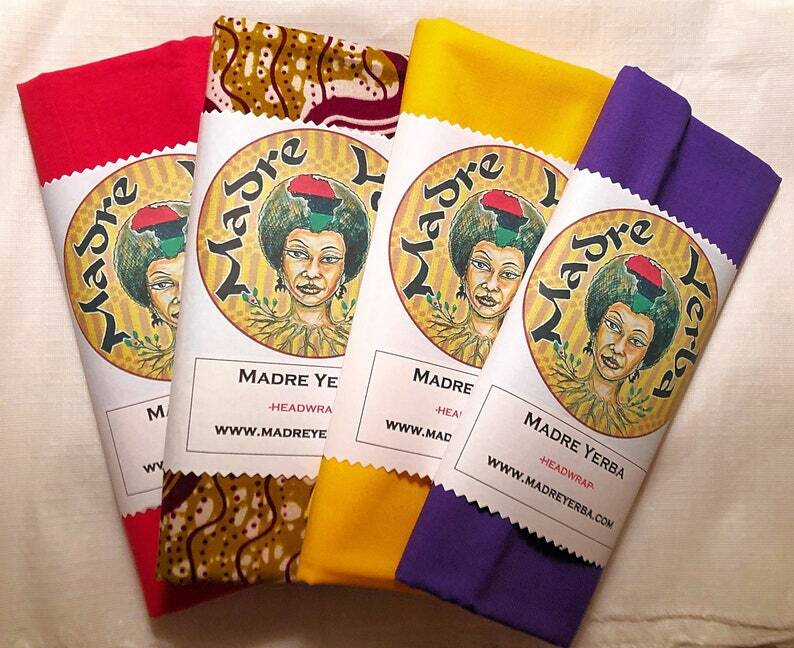 All items are handmade by Madre Yerba , size may vary. CARE: Wash cold with like colors.Hang dry . Iron. Check out my other listings for matching earrings hair bows bracelets and more!